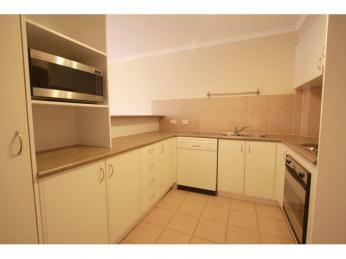 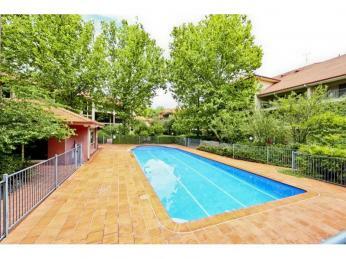 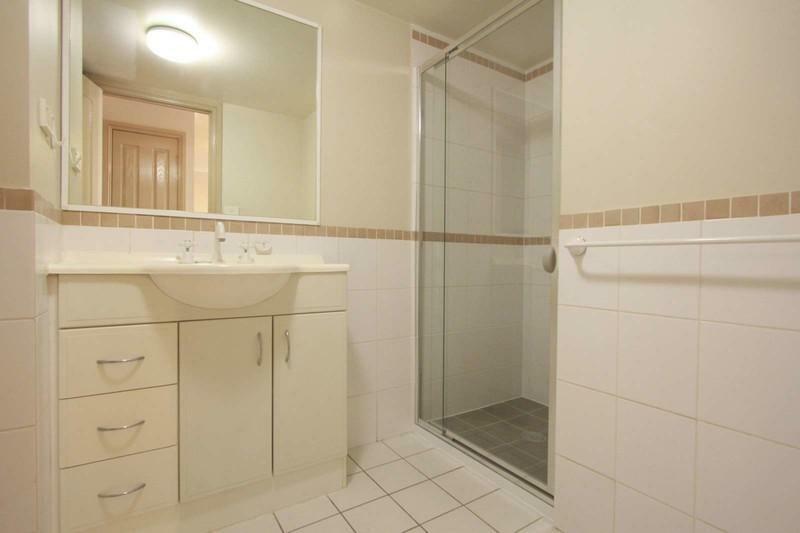 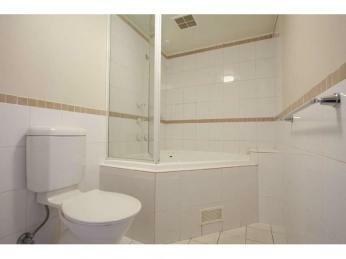 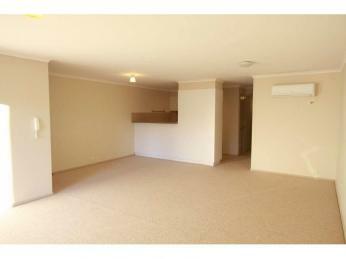 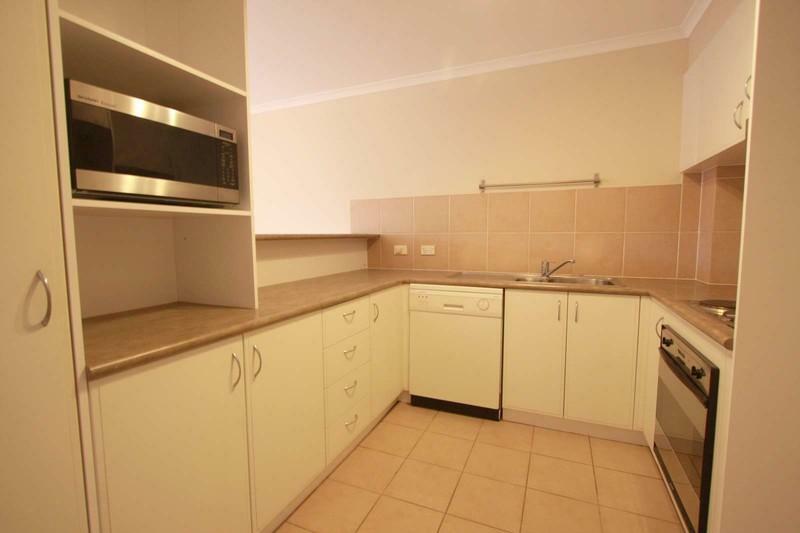 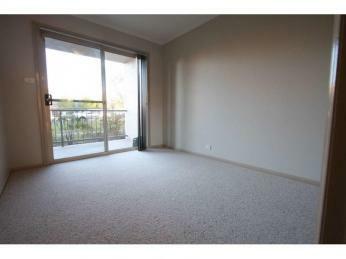 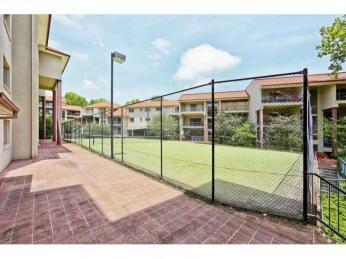 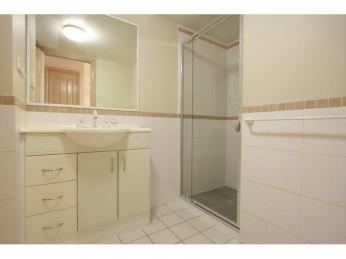 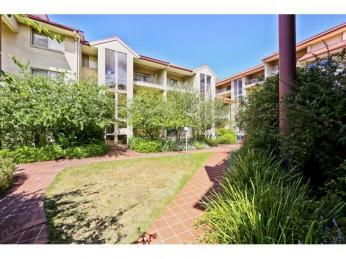 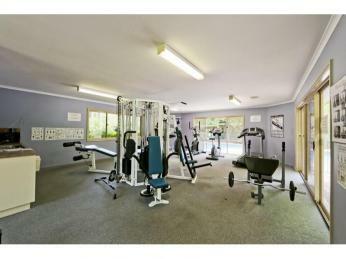 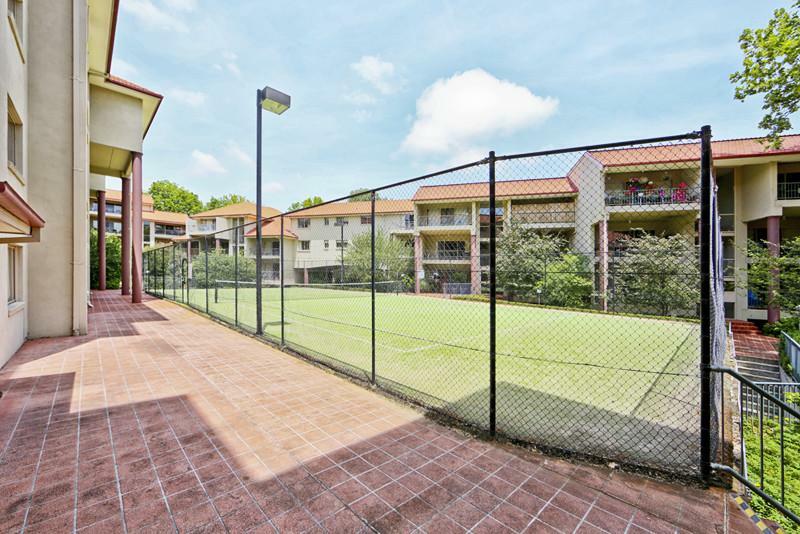 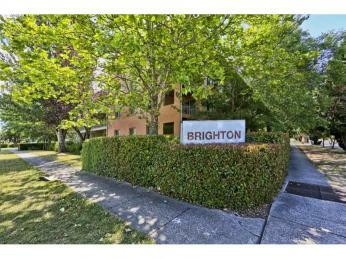 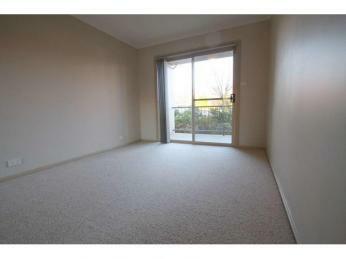 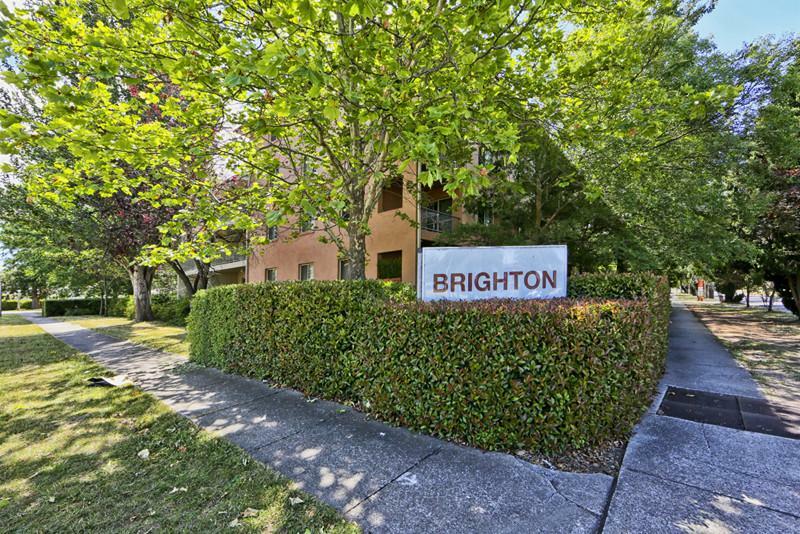 A fantastic opportunity to enter the Kingston apartment market! 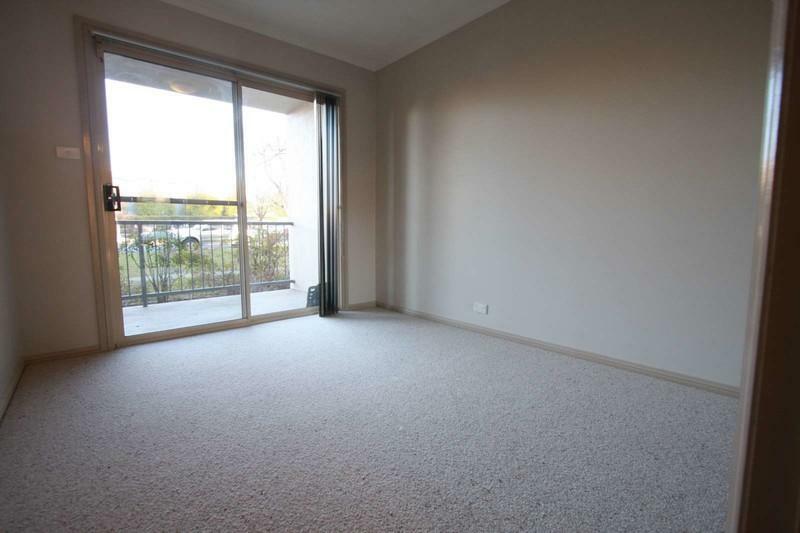 Dreaming of a superbly located, light filled apartment including fabulous amenities look no further than 119/72 Wentworth Avenue Kingston! 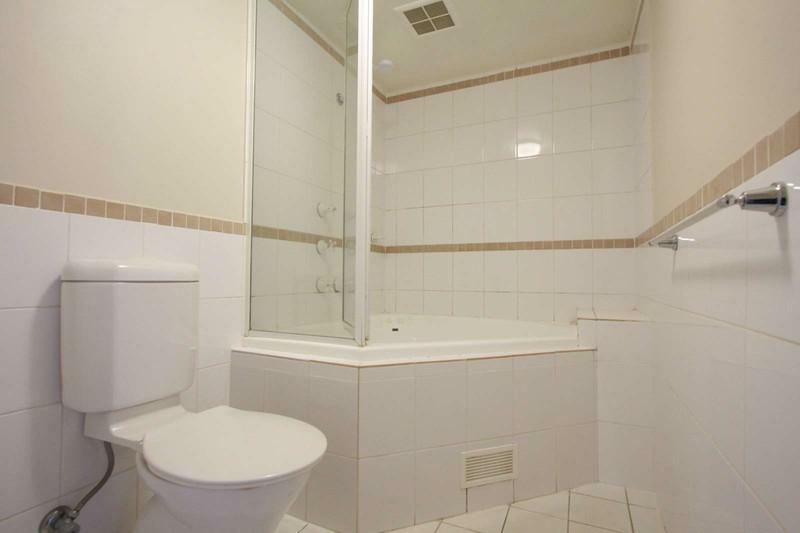 Set on the ground floor, this two bedroom ensuite apartment is crying out to be snapped up by the first home owner, professional couple or investor who is looking to reap the benefits of owning a property in such a fantastic and highly sought after complex. 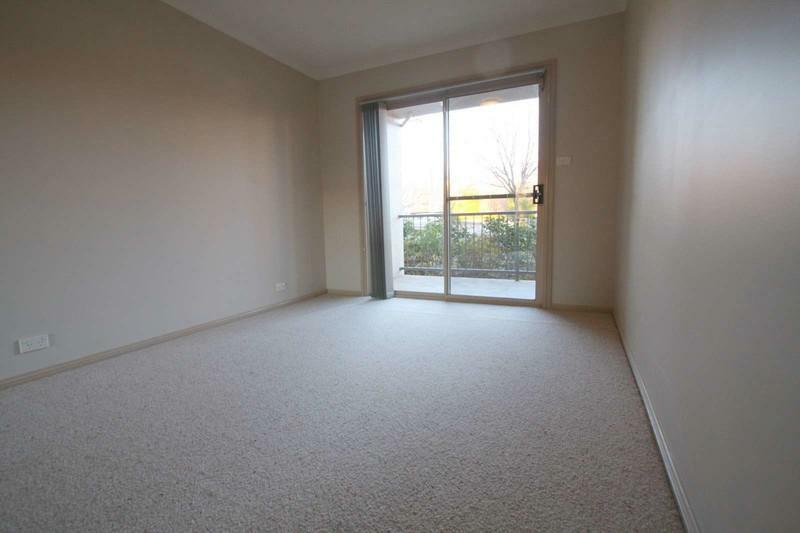 The apartment is move in ready so you can enjoy a property that requires absolutely nothing done to it, or renovate to suit your personal style. 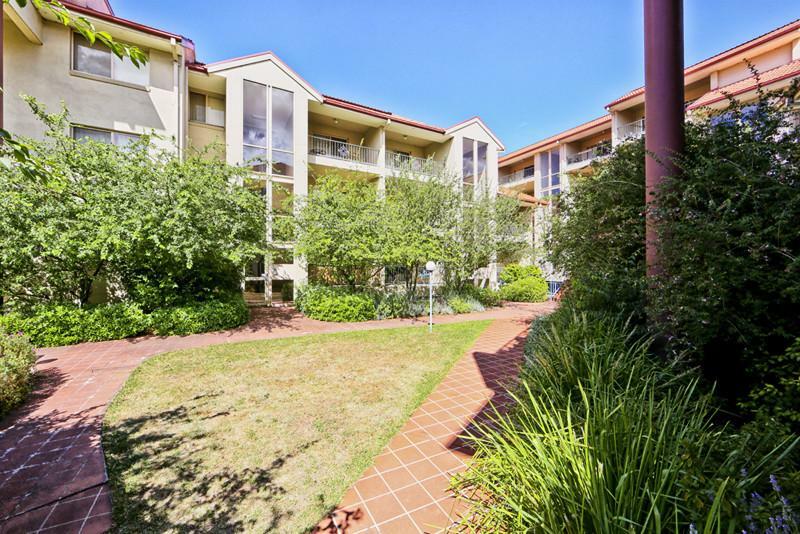 The Inner South location means that live in owners can enjoy the lifestyle benefits of walking to the pub for a drink or to their favourite restaurant or café for a meal! 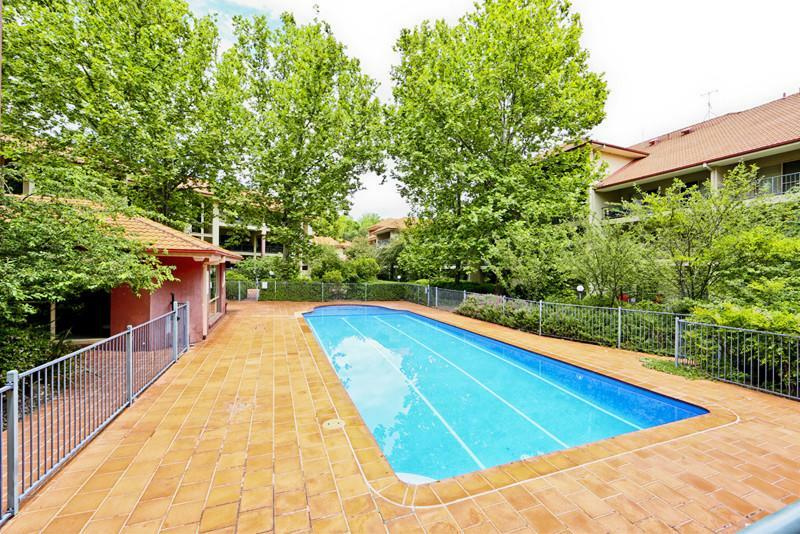 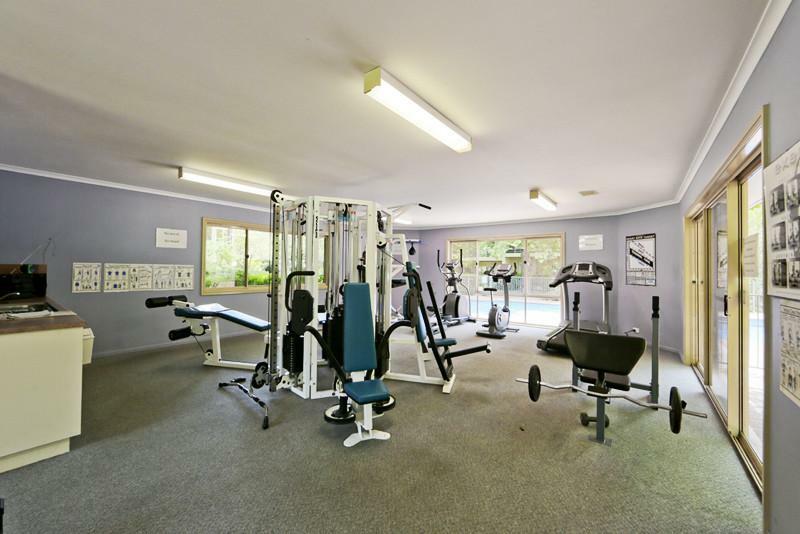 Fitness fanatics will enjoy the complexes very own gym and swimming pool and proximity to Lake Burley Griffin where they can go for a walk, run or ride around its majestic shores. 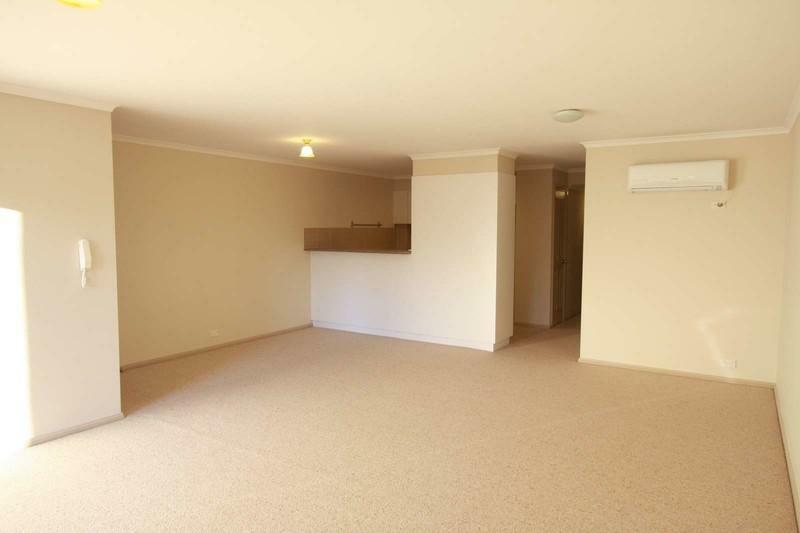 For the investor don’t forget that all these things also appeal greatly to tenants as well!